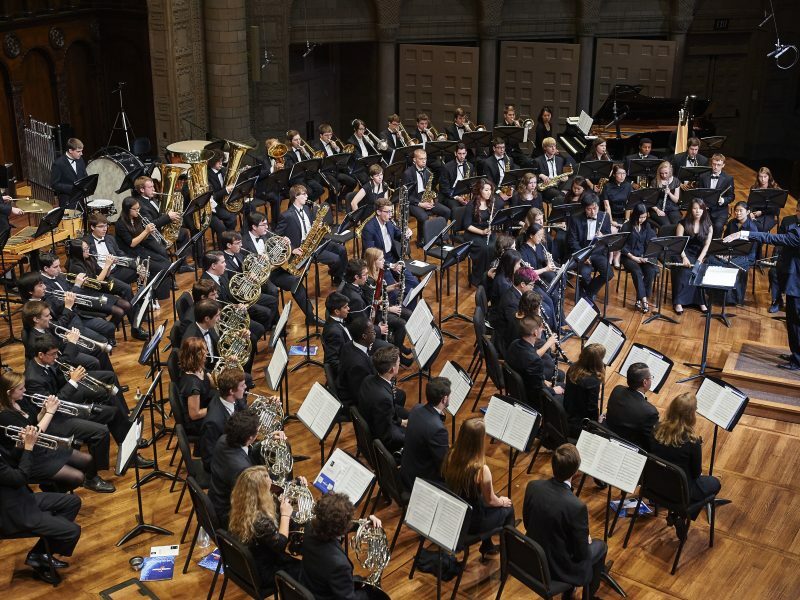 Homecoming Concert | Celebrate Case Western Reserve University Homecoming! A spirited student tradition combined with an alumni reunion and parents weekend, Homecoming is designed for anyone and everyone affiliated with the university. This performance is part of the weekend festivities and the Joint Music Program 50th Anniversary celebration. This performance is part of the Maltz Performing Arts Center, Silver Hall Concert Series. The event is free, but registration is required. Reserve your tickets here. Parking passes may be purchased in advance for each performance for a nominal amount. Paid parking available upon arrival in the MPAC lot. Shuttle service provided for this event. Shuttles depart from the Tinkham Veale University Center Linsalata Entrance (Bellflower Rd.) and Denison Hall (1650 E. 115th St.). Return shuttles depart from the MPAC at the conclusion of the event.